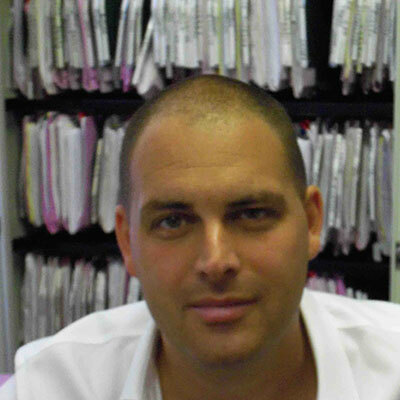 Our friendly and private London Based Consultant Psychiatrist, Dr Mark Silvert has had over 15 years of successfully treating patients, he will listen to your story and together you’ll make a plan to get back on the road to recovery. Dr Silvert is British and trained at Harvard Medical School in Psychiatry. He has dedicated his life to treating patients with empathy, respect and kindness whilst being an expert in the latest treatments, He will let you know if you need any physical tests or medications to help you get better. He can then liaise with other medical doctors, including your GP, to review and manage your recovery. He can also write reports if necessary. What does our private psychiatrist do? 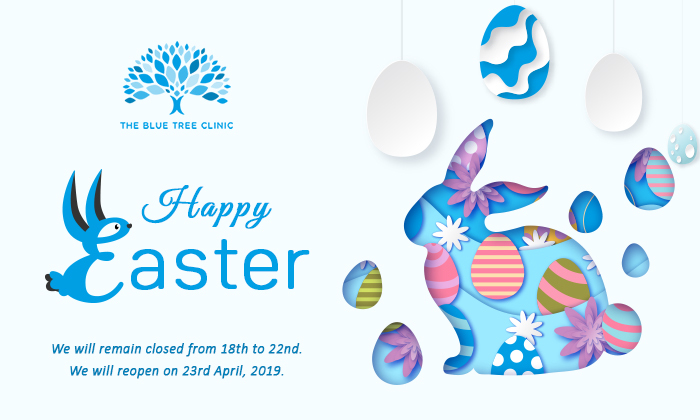 When you arrive at The Blue Tree Clinic, our psychiatrists will meet with you and talk to you in general about your life, events, job and relationships. Your psychiatrist will ask about your mental health and any medical symptoms. They will ask you how long you have had the problem and the impact it has upon your life. Your psychiatrist will then look into the effects it has on you. Your private psychiatrist will discuss which medication may be suitable and may suggest additional therapy to help your mind and body. They can also order physical tests too, if they are indicated. Many people think that going to a “shrink” means they are “crazy”, but we see people every day with vastly different problems. We offer a non judgemental and relaxing environment in which to help. Please don’t be anxious to come and see if we can help. Which issues are addressed by private psychiatric treatment? And most other Mental Health Problems..
What are the benefits of seeing a private psychiatrist? Private Psychiatric treatment can be highly beneficial for individuals with a wide range of issues. Sometimes therapy is not enough and medication is necessary to allow your body to become well enough. Medication is pain free and does not need you to relive painful experiences. In some cases, therapy may be too difficult for you and so medication may be a better option.